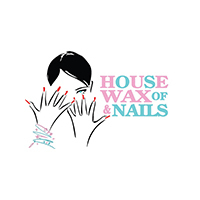 House of Wax & Nails is located on Centropod@Changi. 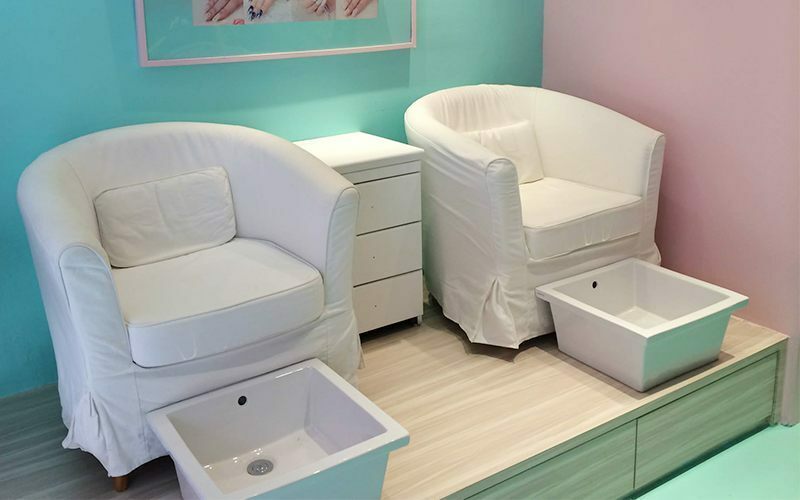 They offer nail services, massages, and waxing with their Nail Artisan of over 10 years of experience for patrons to consult with, and have their nails painted. They are very particular on hygiene and products used to satisfy customers' experience at their quaint beauty house.